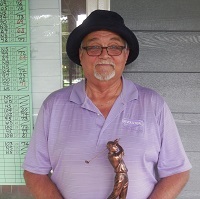 Buddy Shull was the Overall Winner at Hanging Rock Golf Club. Playing in Division 1, Buddy shot a very nice 73 for a 60 net. 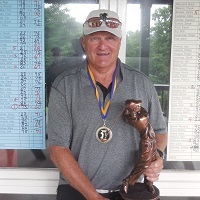 Buddy was also Low Gross Tournament Medalist and Medalist Division Winner. 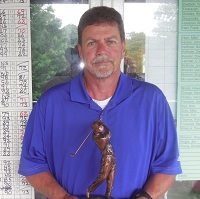 Other division winners were Buddy McElhaney in Division 2, and Bob Huffman taking Division 3. 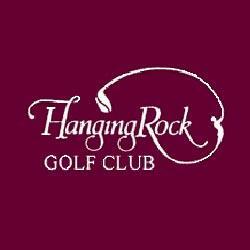 Thanks to the Hanging Rock staff for their hospitality; and to Annette Carter for the on course refreshments. Also, thanks to all who wore purple to honor Alzheimer's & Brain Awareness Month.